So what is a Zinken? Nevermind the fact I got these headphones in bright sky blue – I want to know what a Zinken is first. Well there is a Dr. Jorge Zinken, nah that is too obscure, oh wait I found this – an XDA community profile by a guy called Zinken. Still not compelling enough to be associated with a headphone. So I plugged into Google translate with Swedish as my chosen language, that should nail it I thought – well it suggested Zinc. That’s kind of boring but better than dict.cc that suggested chicken. I rest my case, I have no clue why this headphone is called Zinken so our Swedish viewers please feel free to dislodge from my head that this headphone is meant for audio loving poultry. I must admit Urbanears have not been on my radar, well for ever basically simply because nothing they have done so far has really impressed me even compared to similarly priced headphones. They just came across as too style and no substance and could be usually seen propping up shelves in achingly hip clothing stores and gadget stores so no real pedigree to speak off for hitting the right note for headphone fans. Yeah they sell by the bucketloads but then so does ‘da Beats’ and that ‘don’t impress me much either’. Yet something is happening in Scandinavia in the last couple of years that is starting to really make me sit up and take notice. First you had Aiaiai with their acclaimed semi-DJ headphone – the tma-1 and their astonishingly good value Tracks and now the Capital. Literally it was a cool niche, the DJ headphone – under hyped for years suddenly became the thing to have around your neck. Well living next door, Swedish Urbanears must have noticed and decided the time was right to come out of the audiophile shadow of Aiaiai and make their own “DJ Headphone” and this is it – The Zinken (no not you Jorge, sit back down please). Naturally enough I have to say that although they are coming out of the shadow, the shadow cast by the Zinken is awfully familiar on first sight. It does seem indeed it is engineered with the tma-1 in mind and nothing wrong with that actually to be honest. The tma-1 was a cut right thorough the archaic design sensibilities of most headphone manufacturers – gone are the complicated gimbles and hinges and in comes a single monotone headband and cup that looks cut from the same block of plastic much like the tma-1. The Zinken has much more in common with the tma-1 than the HD25 or the v-moda crossfade LP – these are very simplistic and therein lies its star appeal for me. I like how these look, I like their uni-design concept much like how I enjoyed the tma-1’s similar robust form factor. The added bonus of the Zinken though is the ability to fold at the cup to reduce the size for on the move which is a one up on the tma-1 but sadly no pouch or case unlike the tma-1 which had a trendy little cloth sack. Now both cans are striving to capture that “casual” DJ market or amateur or just the guy who likes the DJ look I guess so both have been designed with those guys in mind. The tma-1 to date seems to have got a pretty great reception so no surprise Urbanears having a look at why and coming up with an accessory pack that screams ‘share me, enjoy’ with your buddies or whatever DJ setup you maybe fashioning. Countless reviews have focused on two key areas with the Zinken which just to be awkward I will maybe not spend too much time on – the cable and the connection ports on the cans. First the cable, or to give its proper title, ‘The TurnCable’ which is Urbanears answer to the annoying problem of “where’s my jack guys?”” most commonly heard at the end of nearly every headphone meet I have ever been to. The cable itself is terminated with a 3.5mm in one end and a quarter jack in the other which is not a bad idea. The cable can be reversed depending on your source or amp as you need with both cups having a terminal for either the 3.5mm or the quarter jack. Very useful indeed. Then we have another little spare 1/8 angled adapter called the “ZoundPlug”. This 1/8” output connects on one of the cups, which allows a friend or fellow DJ to hear the same audio, eliminating the need for a Y-splitter. Well ok, not sure of the absolute need for this to be honest but interesting little device and given its a two ring jack adapter I found it more handy for eliminating the third ring on voice activated cables jacks on other headphones when using it in certain audio only sources such as FiiO amps. The cable is the winner here but the adapter certainly has transferable use for me on a personal level. Fit and comfort wise this headphone is similar in size and dimension to the tma-1 with similar on ear cup styling and a slightly more secure clamp than the soft clamping style of the tma-1. The slight addition of padding on the underside of the headband gives it a small edge on the more spartan tma-1 but otherwise there is little difference to be honest between the two of them in that respect. The Zinken is a closed headphone but with average isolation given it’s on ear design this wont block out everything. The pads do tend to eventually settle around your ear contours so when the music is blasting there is no interference and very little noise leakage if any to outside listeners. Got to admit I like the Zinken sound. 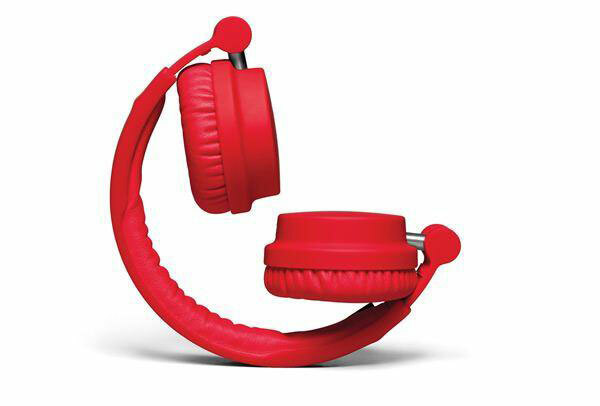 I like what has been done with these headphones sonically, very surprising indeed so hats off to Urbanears. I was expecting a similar style to the tma-1 with a dark bass-centric bottom up engineered tonality but what I got instead was a much more balanced tonality with great bass and much cleaner highs making it a tad more versatile than the tma-1 when it comes to genre matching. The bass is tight and punchy, perhaps lacking the slam of the tma-1 in that respect but once you spin to it’s strengths which is beat centric music it actually performs very well indeed. Gone is the darkness and in comes a surprisingly decent level of clarity and thud that screams dance hall musicality. The sound stage is not the biggest in the world and moving to other genres that require space to breath you will find the Zinken is just not cut out for that but if your looking for that sweaty up close dance mosh pit of a feel these cans capture that pretty well. The tma-1 might be the more mature offering for a DJ but there is something very endearing about the more lively delivery of the Zinken for casual use and on the go tap-ability. Benny Benassi never sounded this caffeinated and yet so clear before in my life on a DJ style headphone at this price range. This is not a thin sound by any stretch of the imagination, its full, rich and engaging with a slightly (but not overly so) forward presentation that thankfully doesn’t get too hot in the highs or carry any sibilant after effects. There is though a slight drop off at the very top end of the spectrum with some movement between 4 and 20k with the rest of the spectrum fairly flat at 12-14db (14 at the mid-bass). What I enjoyed about the Zinken was that slight edge over the tma-1 in genre versatility. With the cleaner highs the Zinken was able to sound pretty good also on some hard hitting rock and slightly mellower AOR. It did loose a small amount of zip when that delicious bass reproduction is not fully engaged on more mid-centric rock, yet it still managed to sound competent and musical without hitting any audiophile heights in terms of resolution and detail. The closed design and relatively small sound stage can sometimes trip it up on fast moving and layered rock tracks which for me resulted in some tracks sounding a tad muted and lacking in articulation or muffled in the upper mids when really pushed. How best to match this? Honestly I would keep things neutral in your DAP or amp and get the full benefits of a lively headphone. At 98db a small amp will maximize these headphones fully but more powerful DAP’s should have no issue driving these headphones. They can be be EQ’ed fairly well to get any desired effect so Cowon lovers are going to have a bit of fun with this headphone. I honestly woudn’t change the sound signature of this headphone on reflection. It works surprisingly well out of the box. 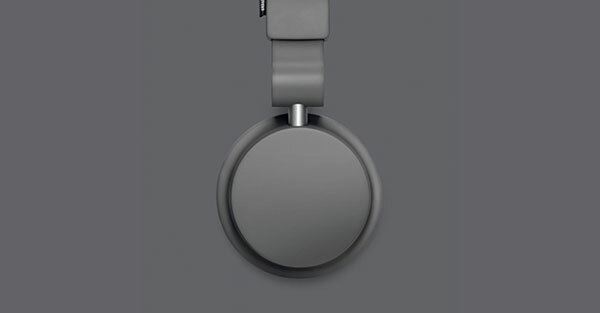 Goodness, well done Urbanears – another complete surprise for me from a previously ignored headphone company. If this is a change in strategy and there is more like the Zinken to come out like the Philips strategy than I am going to enjoy this ride that is for sure. 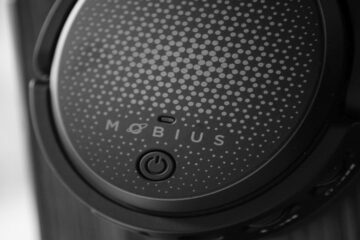 It doesn’t have the edge over the tma-1 or the v-Moda M80 which are technically more mature offerings but at 8k (local price) or roughly $150 it is a competitive offering which is fun and surprisingly engaging. Urbanears name their headphones after places in Sweden. Plattan is a nickname for a square in Stockholm, and Zinken (Zinkensdamm if you want to Google it) is another place in Stockholm. great review! 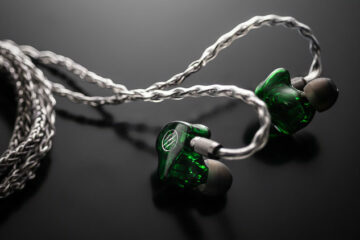 i’m actually a bit torn between a pair of zinkens and some ATH-M50s. I’m looking for something with a bass punch, and which can be used for small-medium dj gigs playing dancehall and afrobeat. i live in saigon, so things get sweaty pretty quickly. any recommendations? thanks! Both have great bass punch but I give the edge to the M50 for DJ due to the greater isolation potential. 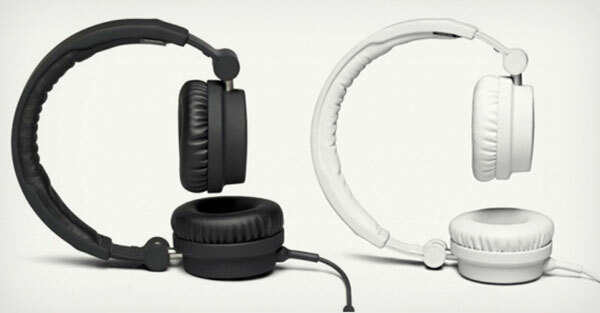 I would personally look at the Aiaiai TMA-1 for DJ use over both of them but the M50 is pretty popular. Great, thanks a lot for that. They are quite hard to find here so i’ll probably have to order whatever I choose online. Are the TMA-1s not a bit cumbersome due to lack of swivel? The TMA-1 lack of swivel is more than made up by its bendy durability so most just bend it round their head – very flexible headphone! Hey Marcus, this actually looks pretty good. You know me, I’m a sucker for these removal cables. I… I… I think I want one! **** Damn why is my brother’s facebook account logged in to my laptop?! Zinken is also a colloquial German term for an extraordinarily big nose, that’s what popped into my mind at first! I heard that TMA-1 and they sounded very good except for the dark sound, the treble lost many details, if the Zinken fixes this I may have found my next headphone. Well certainly the Zinken is not as dark as the tma-1 but this more balanced sound may actually be a turn off to pro-dj’s who want to focus on beat matching which maybe harder to do with the mids and treble are more forward or strident. I’m not worried about DJs, I just want a fairly neutral sound without any harshness in the treble, if they really sound better that the TMA-1 then I will probably purchase them, still trying to find a shop where I can hear them. If its a thumping sound with more balance than the tma-1 then you will like this one. Zinken is slang for Zinkensdamm, an area in central Stockholm. 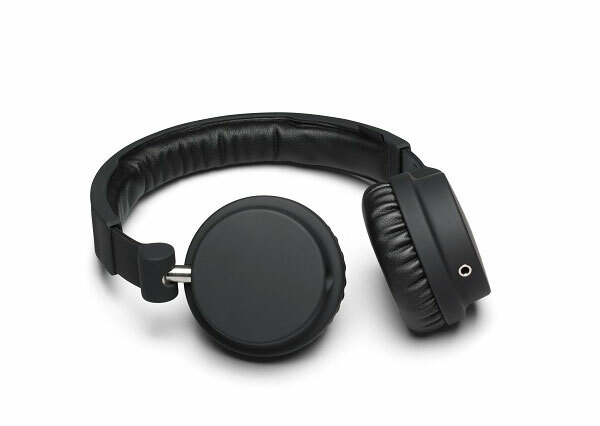 In fact, all Urbanears headphones are named after areas or places in Stockholm. Nice review by the way. I’ll give these a listen when I find them. Aha! I saw Zinkensdamm before and thought it might be something to do with that, thanks for the tip off!